you must read these books. 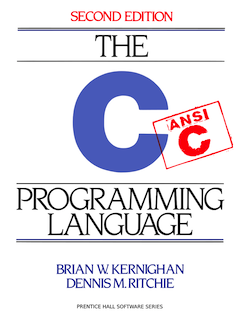 This book is an introduction into the world of Lisp. It teaches you to think in terms of recursion. 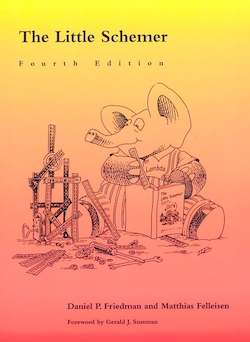 Essential to understanding how most modern programming languages work under the hood. 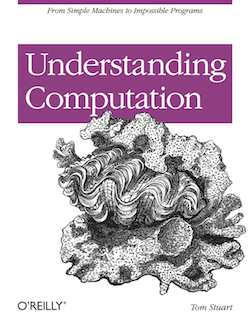 Fundamental understanding of what computation is at its core. Computer science topics explained in a very approachable way, through implementing various simple machines in very few lines of ruby code. How computers work. Explains all the details of how hardware operates with almost no handwaving, including a whole bunch of historical information. Finishes with building an actual computer from scratch. 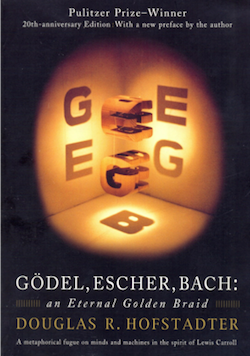 A beautiful journey through formal systems, levels of abstraction, recursion, attempting to describe how consciousness can arise from lower levels. Decent introduction to propositional logic. Punny dialogues. 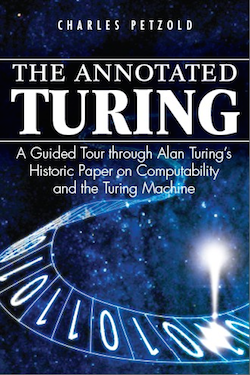 A very heavy but authentic description of turing machines and the unsolvability to the Entscheidungsproblem. 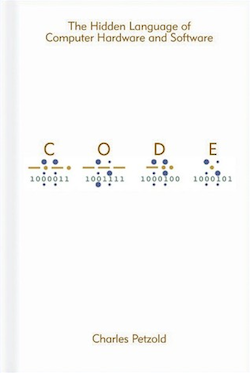 Requires some understanding of turing machines and propositional logic to grasp. Lots of little historical notes. Boys invent things and girls use things boys invent. We have a diversity problem. It's a cultural problem. 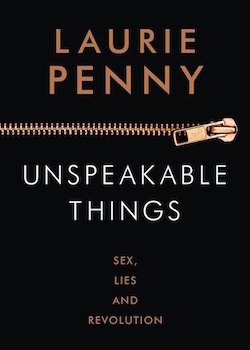 This book sheds some light on why women and other minorities are "out of the loop" of computing, and how we might fix the leaky pipeline. This case study at CMU showed that by changing culture and mindset, computer science education can be made more accessible, so that future generations of makers will be diverse enough to survive. We should probably also fix the toxic culture in our industry to actually keep these diverse people. 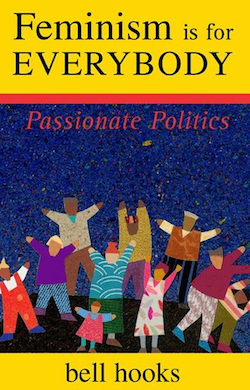 Feminism is a movement to end sexism, sexist exploitation and oppression. 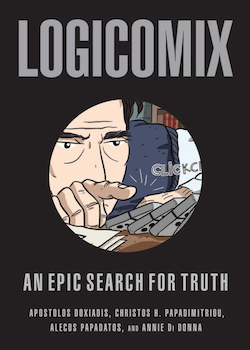 A graphic novel telling the tale of Bertrand Russel's journey through early 20th century mathematical logic. It is indeed an epic search for truth. I will make you a sandwich. It will be stuffed with the dust of history, and I hope you choke on it. The chapter on cybersexism is particularly relevant to all nerds. Just read it.